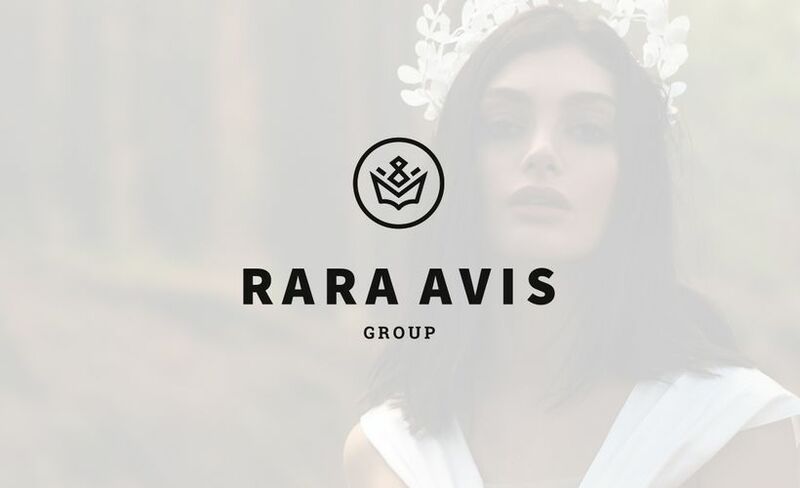 Rara Avis Group,as a wedding brand, was founded in 2008. Company didn’t stand still and was gaining popularity. 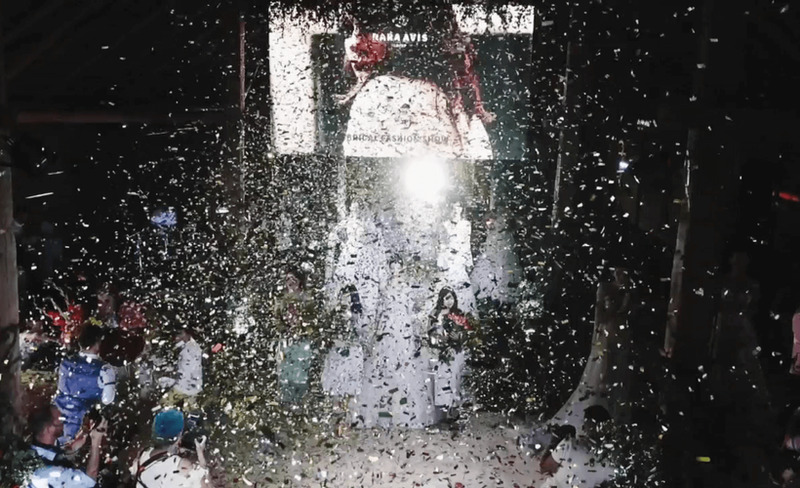 Our team didn’t stop only on wedding dresses. We start to add brides’ images with handmade accessories, bridal lingerie, peignoirs and unique shoes by Rara Avis Group. Collections differ from each other in style, but they are united by the individuality and love of our professionals who create them with passion and pride! 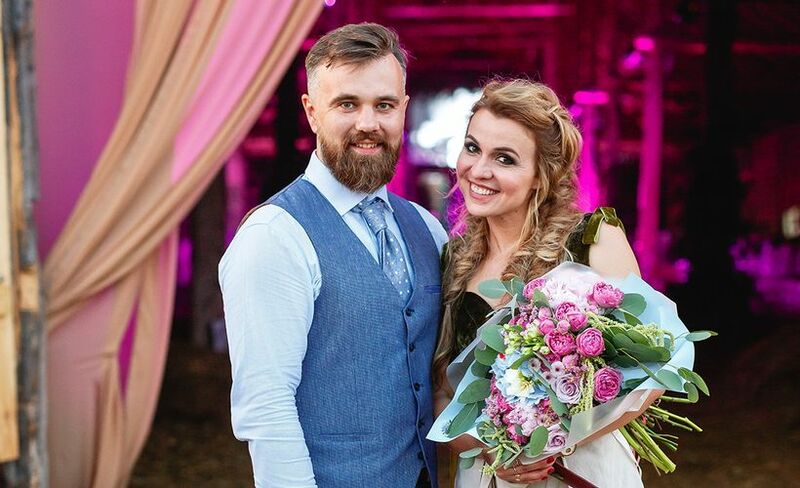 The fact that all our collections are created with love confirms that the founders and inspirers of the Rara Avis Group is Yurchik’s family, namely Mrs. Inga and Mr. Alexander! They both overcome all obstacles and thorny paths, inspire the team for new ideas and keep team’s spirit up! Our company is a real family, where we stick together and create unique collections again and again. 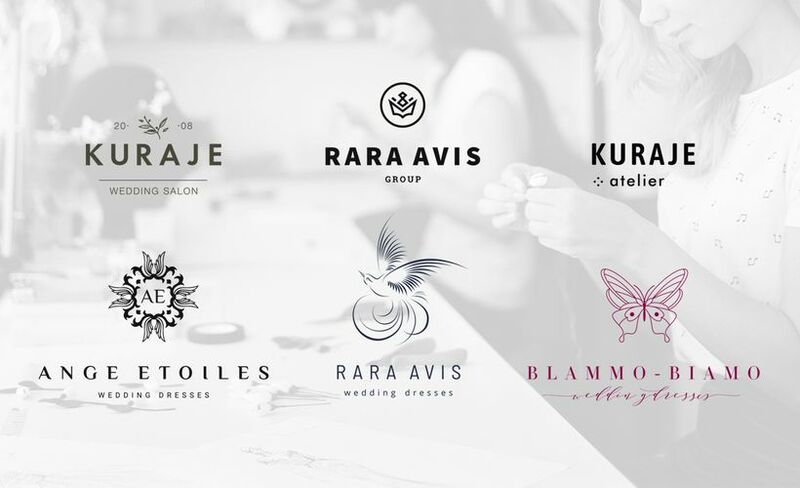 Besides Rara Avis Group,our company has three exclusive separate brands: Blammo-Biamo, Rara Avis and Ange Etoiles. 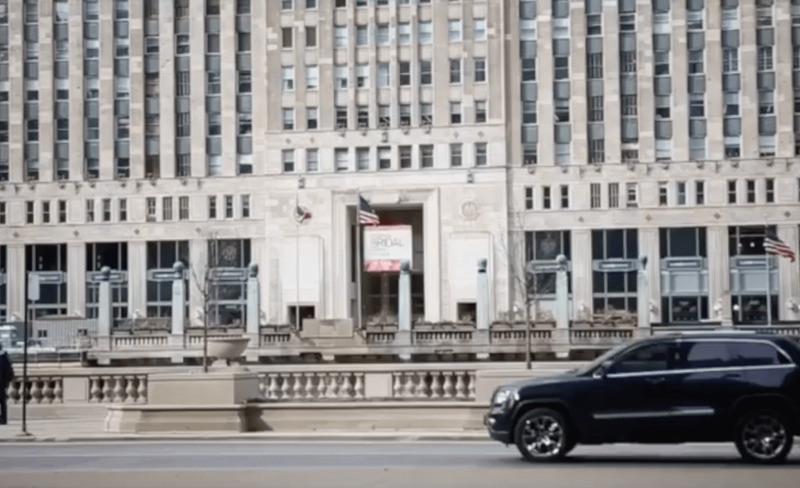 Every brand has there own signature that absolutely distinguishes them from each other. 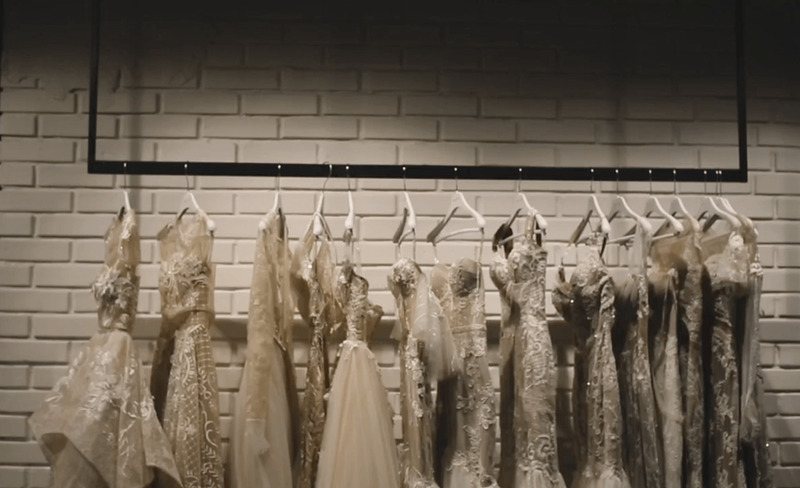 All the unique collections of Rara Avis Group you can see in our official wedding boutique "Kuraje". There you have a chance to try on any dress you like, make a lot of beautiful photos and, for sure, find your perfect dress. 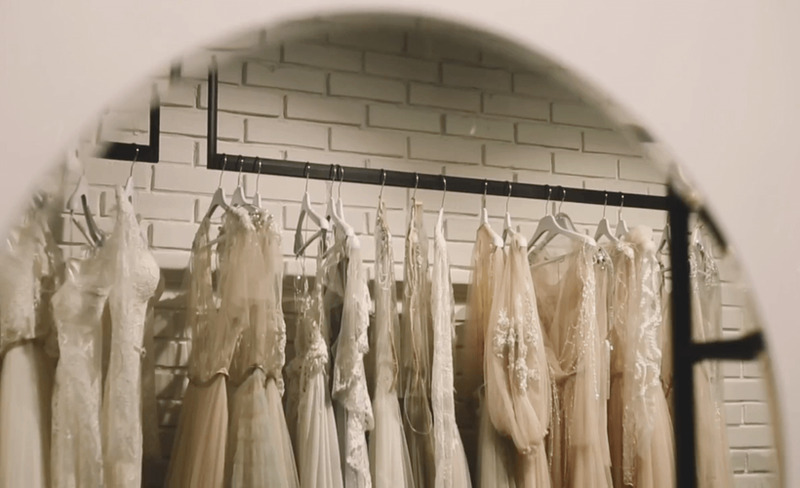 Dresses are presented in the appropriate settings: lighting, panoramic mirrors, spacious fitting rooms, competent staff, inspiring music and comfort. Trying on a wedding dress in our salon, you can relax and truly enjoy the process. Enjoy the atmosphere while we happily do our job and try to exceed your expectations. Our slogan — “Believe in your uniqueness, create dreams for you!“ These words give power to fairies in wedding house Kuraje! They know exactly how to fall in love. The slogan of Rara Avis group is “Do it with passion”. It means to create with passion, and the team successfully do it during 10 years. There is a sign of infinity in the shape of two rings at the heart of the logo. The crown represents an image of beauty, and it is also a tribute to traditions and family values, the continuity of generations. On a psychological level, the brand identity is associated with peace of mind and confidence from contact with it, it says "you will not fail, you can trust us". Rara Avis brand was founded in 2011 — for brave and extraordinary personalities. We produce dresses and lingerie, shoes and accessories. Among the released collections are "Wild Soul", "Floral Paradise", "Luxury Collection", "Wedding Bloom". It should also be mentioned that Rara Avis is known for marvellous lingerie. Lingerie collections “Sensualita” and “Bridal lingerie” are suitable not only for brides, but also for all women who love beautiful and elegant details. All collections are made by hand and, for sure, with love! The phrase “She is really special” tells us that each girl is beautiful, special and unique in her own way. This exotic beauty is revealed in every bride. Ange Etoiles was founded in 2010, and this is unconditional love for classic. 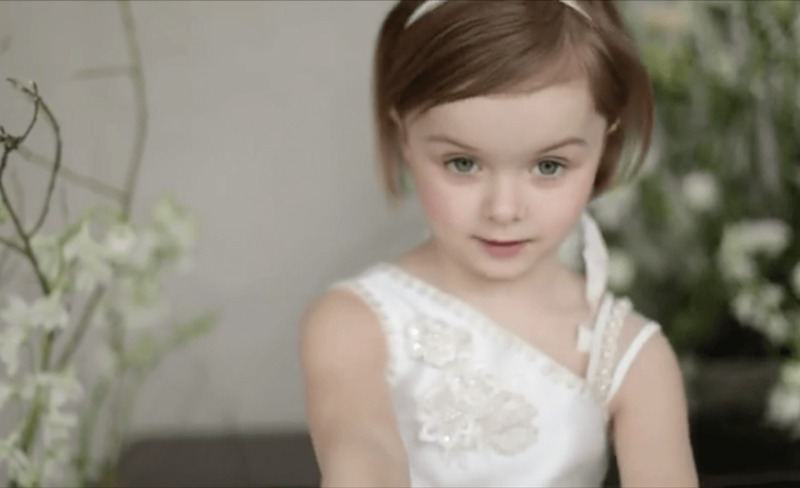 Lines of Ange Etoiles include dresses for brides and children, accessories. 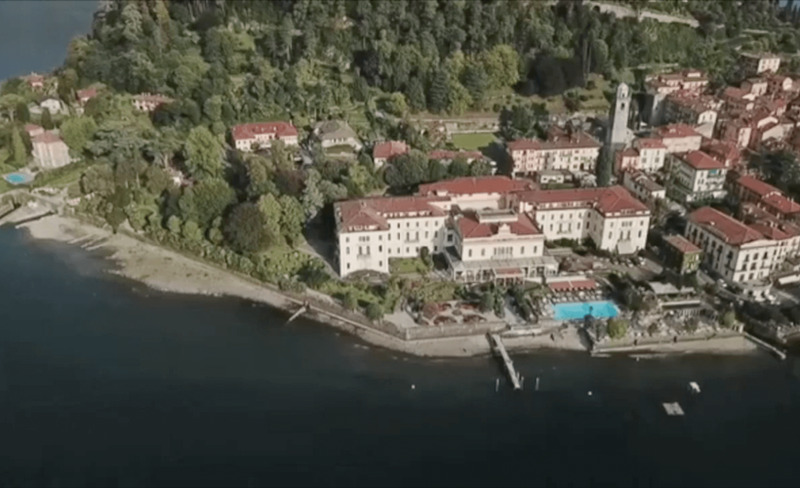 Among the released collections are “Ali D'amore”, “AEriality Collection”, “Charme Collection”. The brand “Ange Etoiles” takes into account not only beauty and trends, but comfort also! Dress collection “Ali D’amore” perfect accompaniments to “Ali D’amore” accessories. All these accessories are made by our designers by hand. It should also be mentioned that Ange Etoiles is known for amazing kids dresses. They are “Mini Bambini”, “Wonderland”, “Natural Vibes”. These are very light and beautiful dresses with there own speciality. The sources of inspiration of “Wonderland” kids collection were fairy tales about a magical country, kingdoms, brave knights and beautiful princesses. The kids collection “Natural Vibes” is made from flax that is perfect for girls in the summer season. The slogan “Be classic and stay gorgeous” proves it. The logo consists of angel wings and a star that represent a neat and elegant line. At the same time, the creators harmoniously use fashionable and bright, innovative solutions in new collections. Blammo-Biamo became a part of a large and friendly family of Rara Avis group in 2017. There is a light, bright, elegant butterfly at the heart of the logo. Among the lines of the collection are dresses and accessories. Among the released collections are "Dream ocean", "The Rise". A great addition to your wedding look will be “Dream Ocean” accessories that are made by our craftsmen by hand. This accessories collection is made of beads, decorative stones and pearls. All these elements will add speciality and individuality to your wedding dress. “Use your wings,” artists tell us. Be beautiful enough to be admired, but stay elusive and free. "Freedom. Individuality. Details ” — there is an immense space for an idea realization! 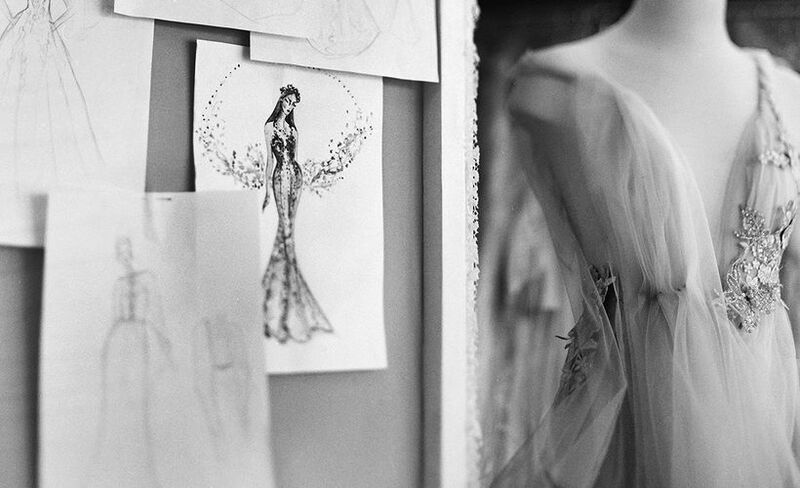 In the very heart of Minsk — in the cozy Atelier "Kuraje" we create wedding and evening dream dresses according to your design and personal measurements. Only a dress from some collection of the Atelier “Kuraje” can be better than a custom-made dress. Our wedding fairies have already released two separate collections in 2019 for young and beautiful girls, brides, bridesmaids, their mothers and guests of the evening. They will be very happy to meet you. Today Rara Avis group cooperates with the best experts in the field. We have a professional approach to the choice of employees: cutters, seamstresses, designers and fashion designers. In addition annually we upgrade their skills. We cooperate with amazing partners and are constantly looking for new ones. For 10 years we have organized a clothing manufacture of wedding and elegant dresses in Minsk. We are engaged in delivery of unique fabrics, accessories and other materials from Europe. We create dream dresses from a sketch to a final product, we are not afraid of challenges. We are proud of our products that travel and are sold in 130 places of the globe. Also, we are very flattered that stars and people of art choose our dresses. Often brides of show business walk up the aisle in wedding dresses by “Kuraje”. They change two and sometimes even three looks during the evening thanks to dresses from different collections.